Is it too early for this list? Nah... I don't think so because I have been watching YouTube, trend mood and so many other beauty sources in terms of the makeup products that are launched and they have left me singing summer summer time. 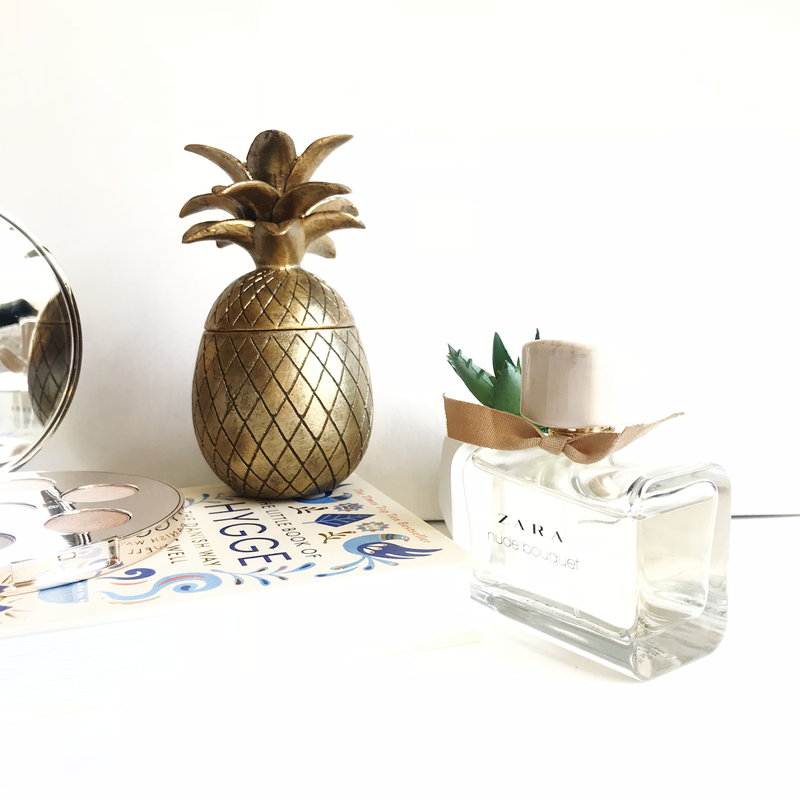 This post will most likely turn into a Part 2 because I am always looking to try new beauty products that are new on the market. 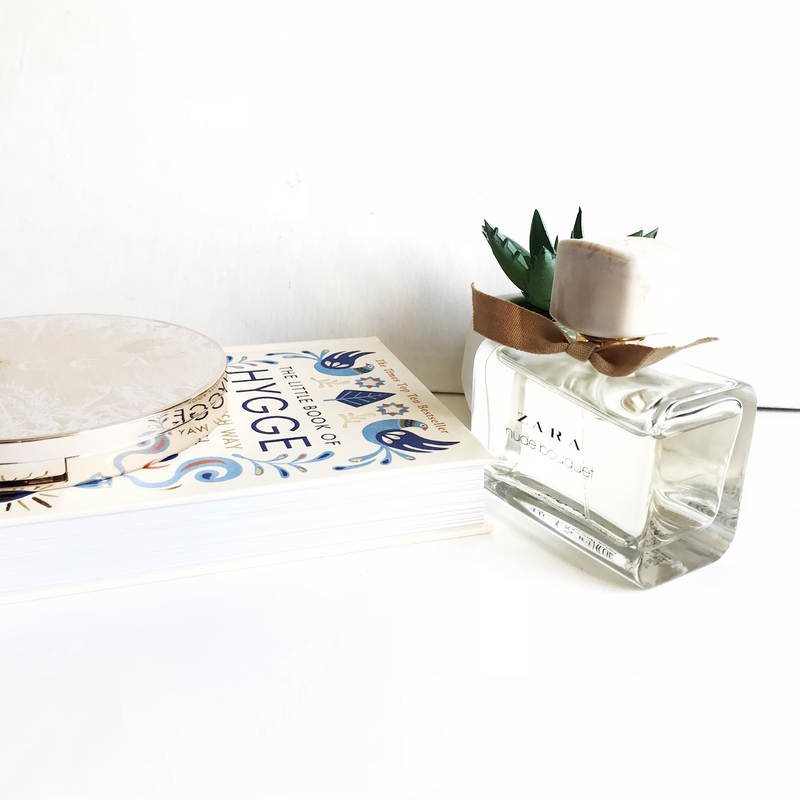 Not every product that would just be crazy, I am talking about the products that seem promising and that they are likely to become a real favourite. Also I have to say that summer and spring seems to be that time where I purchase and try the most beauty products I don't really get why its just the case. So here are all the goodies I just cant wait to spend my money on! First up is a body care related product because I got a mixture of all types of beauty products today.Recently I have been so into body scrubs and I really want to try the body scrubs from this brand the almond shower scrub and the ultra rich body scrub stand out to me quite a lot but I cant wait to try their scrubs and add them to my now growing collection.. I swore to myself over and over again that I will not buy a Huda Beauty large palettes because they are so pricey. I ended up buying the little ones because of a review I saw and now I am actually seriously contemplating buying her new palette I don't know if the little palettes reeled me in and caused me to change my mind but now I am struggling. I have always wanted to try origins but apart from everything there is one product that has not left my list and I want it so badddd. Its the origin retexturising mask with rose clay I have been obsessed with rose in skincare these days the products I have been using have been so amazing when it comes to my skin something tells me my skin would love this alot. I just want to try their foundations I heard so many good things about them most people swear by their concealers and I just cant wait to get my hands on one or both of their foundations that are being currently sold on Beautbay. Prep and Prime Fix + (Shimmer) just launched recently and I having loved the mac prep and prime primer I need to get this, the youtube videos have been selling it to me, this is not just promising me that my makeup will stay put but that I will have a beautiful glow. I am getting this as soon as it hits pay day because I am all about that glow. I own a lot of products from nip fab I have some of their skincare products, some of their makeup products and I really really want to try their face mask this isn't a recent launch but their skincare pads make such a difference to my skin might as well go all the way and try their face mask. You can purchase them from Superdrug as well as other places. I feel like since I have purchased my first *Becca highlighter I currently want them all, to be honest when I first saw the photo I was put off by the orange tone because I love a blinding highlight when going out but I don't want one that would look too crazy. After hearing that it is mainly for medium and dark skin tones I started watching some reviews and I am currently sold. I literally cant wait for this highlighter to be launched in the U.K its all over America come on Becca bring it here for me and all my followers. I am probably the only beauty blogger on the entire palette that hasn't tried anything from Charlotte Tilbury nothing at all. Its not that I don't want to try their products I feel like I never get around to and I am such a big fan of their packaging. I definitely need to get a lipstick at least before the end of the year. So that's it for my summer beauty wish-list I am sure you were expecting bronzer's and sunscreen but I am well stocked up on those head over to my Instagram to see me all my upcoming photos of some vacation essential. What products do you currently have your eyes on? Do you own any of the products that I listed I would love to know. Becca is great. And apart from Lakme cosmetics I always prefer Mac cosmetics as well because in every season or weather they go extremely well with my skin..
OMG I lve that Zara perfume. I've been looking for that. But mu ultimate wishlist is MAybeline Matte lipstick. Origins products are the best! I would definitely have these on my wishlist too! I have not used any product of these brands till now. But after reading your recommendations on certain beauty products I will like to try Mac cosmetics. 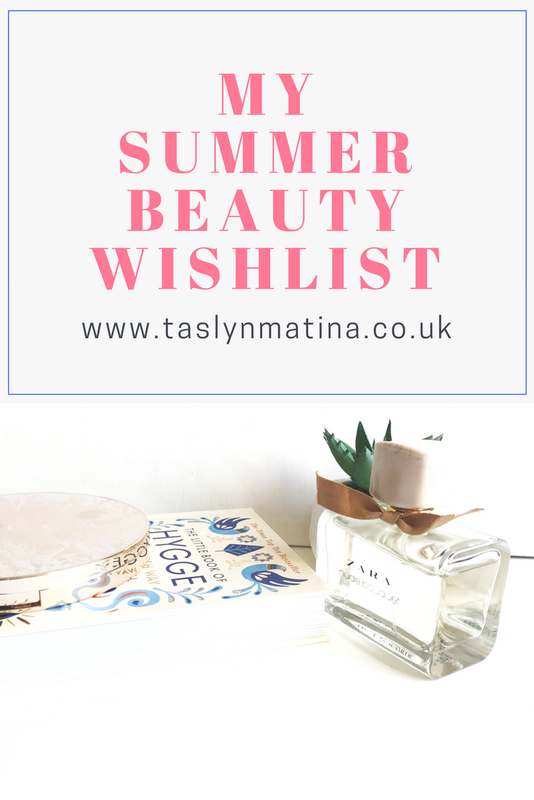 fabulous summer wishlist! it's not too early at all! I shall start my own list, as we'll be leaving for summer vacation in Italy i July and I want to be ready! Charlotte Tilbury's sets have me interested when I looked for it. Good stuff. I might as well update my makeup and skincare wishlist for this upcoming second half of the year. Thanks for the ideas! This is a really great list of wishlist items. It looks like you'll have a lovely summer checking all these products out. I love your wishlist! I have yet to try Charlotte Tilbury but I agree with you that the packaging is so pretty!